Learn Spanish in Ho Chi Minh City ! 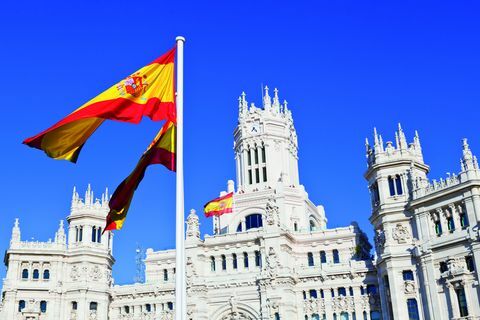 Spoken in more than 25 countries, with a large share in Central and South America and the Caribbean in addition to Spain itself, the Spanish language surely represent a rich and diverse culture ! Indeed, Spain itself attracts nearly 70 million tourists each year, often ranking it at the 2nd or 3rd place of the most popular destinations in the world. Often considered the easiest Latin to speak, its popularity continues to grow, making it the second preferred language for use or learning in European countries (France, Italy, Portugal) or even in the USA, where 45 millions people speak Spanish ! It is for all these good reasons and for many more that we offer you at l’Atelier Spanish courses for all levels and all ages with a native teacher. Whether it is your curiosity or your desire for personal enrichment or a school or professional project, learn or strengthen your Spanish skills in group or private lessons. Spanish is the third most widely spoken language in the world, used by 500 million people, after Mandarin Chinese and English.